Volkswagen has a couple of main issues at this moment. One is obviously Dieselgate and its financial effects while other would be a lack of imagination within the lineup. Nobody argues quality and technology part of its products, apart from cheating devices of course, but most of the lineup is quite dull and boring visually, Arteon needs to be out of this sentence. There is no excitement for your eyes, and brand forgot how to take chances in the design area. Also, let’s be honest and note that Wolfsburg also forgot how to take the risk in other fields as well, including technological department. We are referring to legally allowed risk obviously in this case. If you remember, VW had, in not so distant past V10 diesel engine existing under Touareg’s hood, it dared to try to rival highest echelons with Phaeton, and it jammed its own special V6s into compact hatches. What if VW can do something that can cure almost all issues facing it? 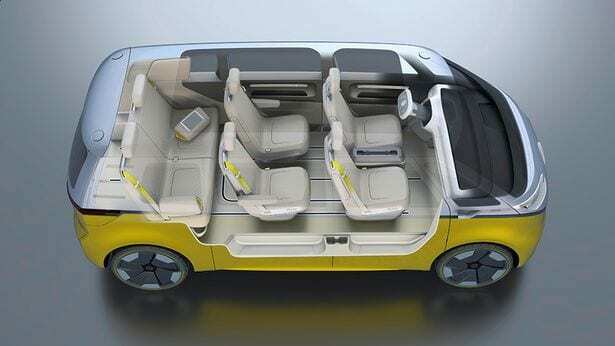 2020 Volkswagen Van just might be it, and now we will see why. 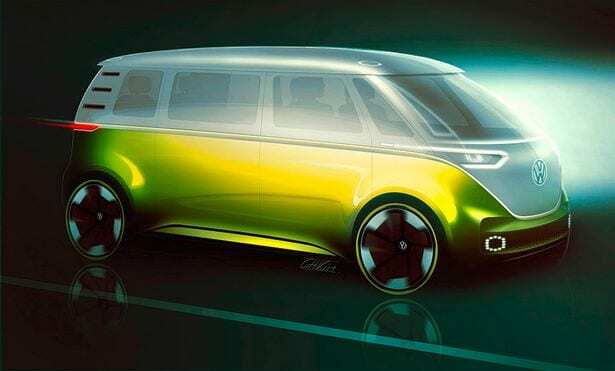 Nobody knows whether such a thing as retro styled VW Van is going to happen, but we did get some hints that it could be possible. In 2017 Germans presented I.D. Buzz Concept, highly futuristic electric van, but completely styled in homage to legendary Type 2 T1 Van or let’s say iconic Hippie-van. Also, brand declared that electrification is a way to emerge in the best manner from Dieselgate, so materialization of Buzz might be just possible. Every brand needs to take some visual experiments to garnish its lineup from time to time and attract attention. Citroen was doing that all the time, Toyota is letting loose lately with everything, Hyundai has its Veloster, Kia its Stinger. 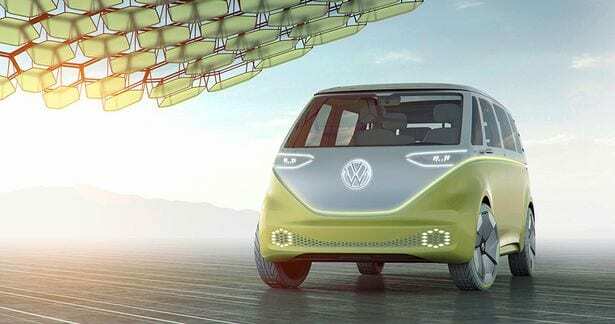 Resurrecting of the famous Bus and dressing it in the modern outfit, could be the one for VW. They already did that with one honored model-Beetle, so we say it’s time for another one. What is the best way of improving hurt image than by playing on emotions and sentimentality of people? Buzz Concept maybe appears as something from distant future, but if we change just a couple of things, it could basically hit the streets. Just add normal head and fog lights, mirrors and door handles and you got yourself a nice looking van. Interior seems to ask for more work, but if you add standard steering wheel you’ll get something you can see in Tesla Model 3 and that is about to hit the streets these days. Buzz can move thanks to two electric motors supplied by 111 kWh battery pack, with the power of 369 hp and range of 270 miles. That battery and power seem a bit exaggerated, as possible future Van would hardly try to rival Tesla Model X, but let’s say that 60 kWh battery and 160 hp with a range of around 200 miles could seem more production realistic and should keep the price in Chevy Bolt area, respectively around $40k. As we see, for Hippie-van rebirth, Buzz has already done half of the job. We categorically claim that 2020 Volkswagen Van is a perfect recipe for current troubles of German car maker, if only it ever materializes. Electricity is chosen by the brand itself as a way of redemption, and who has more honor to be powered by it than the van that once transported people in love with the planet, not secretly destroying it with cheating devices, which includes Golf, so having “e” in front of it might not be enough.